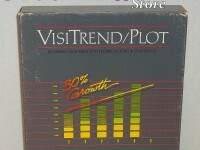 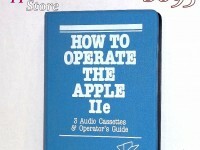 Ideal for those new to Apple DOS 3.3! 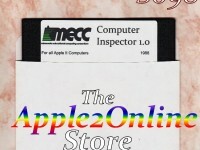 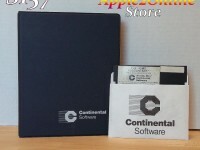 This combination package includes Apple II The DOS Manual + DOS 3.3 System Master Diskware. 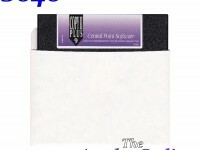 The brand new 5.25" 2-sided disk features System Master on Side A and BASICS on Side B. 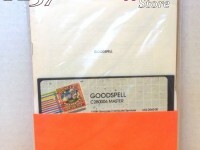 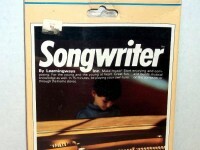 The used manual is in good condition with no writing on the pages. 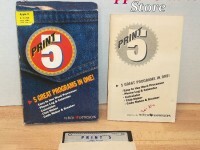 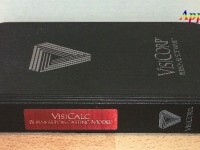 The manual is spiral bound and the covers (front & back) show the most wear. 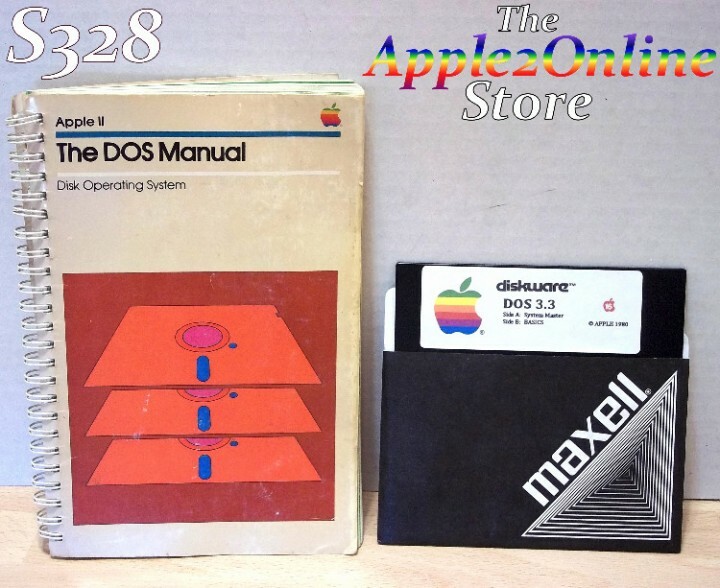 The manual does include the original DOS Command quick reference card!